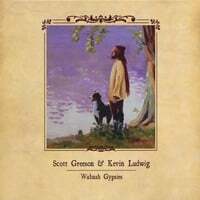 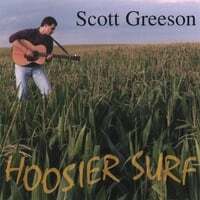 Scott Greeson performs around the Midwest with the band, Trouble with Monday, which is made up of Kevin Ludwig, lead guitar; Mark Molter, sax; Greg Brassie, bass; Lee Anna Atwell, keyboard and vocals; Stan Wallace, drums; and Vickie Maris Greeson, accordion, guitar and vocals. 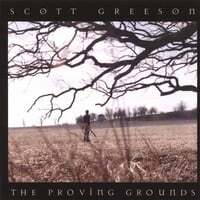 Scott Greeson and Trouble With Monday performs its uniquely captivating, Americana sound on the VIP stage prior to country music shows at Ruhoff Mortgage Music Center in Noblesville, Indiana, for fans of Kenny Chesney, Brad Paisley and other country artists. 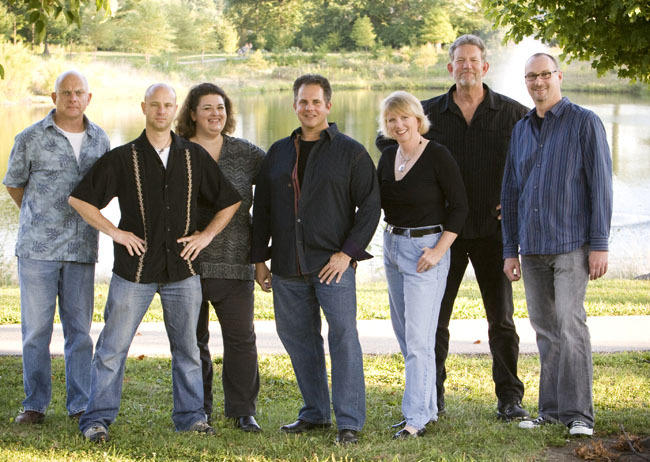 They have also performed at the Delphi Opera House, at The Indiana Statehouse, and for various fairs and festivals.